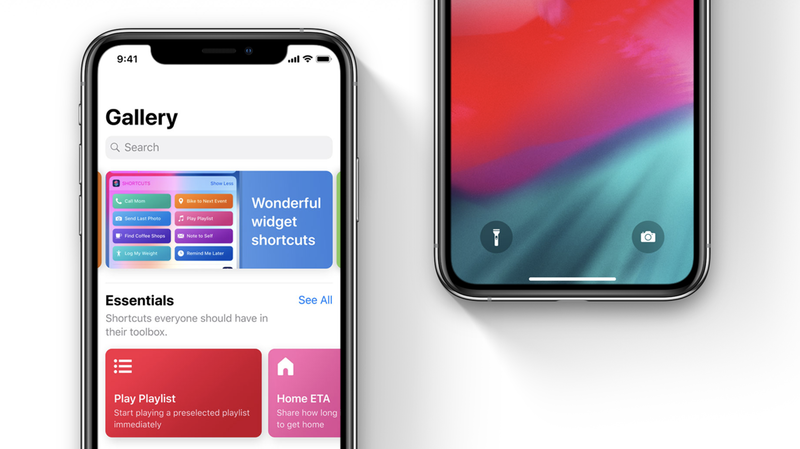 Some iOS users have reported that they are having issues accessing the Siri Shortcuts that they have previously created. The issue seems to be persistent when activating Shortcuts with Siri. If you’re having such an issue, we will guide you to a temporary fix until Apple officially takes care of the issue. Let’s see some more details on the matter. Users took to Twitter, suggesting that they are unable to access Siri Shortcuts on their iOS devices. It’s not unclear how widespread the problem is or when Apple will devise an official fix for the problem. When accessing the Shortcut, Siri would respond as if the virtual assistant did not have knowledge of the pre-set phrase. One user has suggested that the issue was present yesterday. This means that the issue does not have anything to do with the latest iOS 12.1.1 update. In addition to this, only Shortcuts created through some third-party applications are affected and not all. The fix is really simple and if you’re up for it, you can simply re-record the phrase in the Shortcuts app. Simply launch the Shortcuts app on your iOS device and tap on Shortcuts. Now tap the Settings icon located on the top right corner of the display and tap on the “Siri Phrase” option. Now choose the “Re-Record Phrase”. It might be cumbersome to re-record every phrase again if you have a plethora of commands, but it is still better than not working at all. Possibly, the issue exists on Apple’s server-side, but we’re not sure when Apple will take note of the issue. You can try the temporary fix for now. There will be more to the story, so be sure to stay tuned in for more details on the matter. This is all for now, folks. What are your thoughts on the matter? Are you experiencing Siri Shortcuts issue on your iOS device? Share your views with is in the comments.